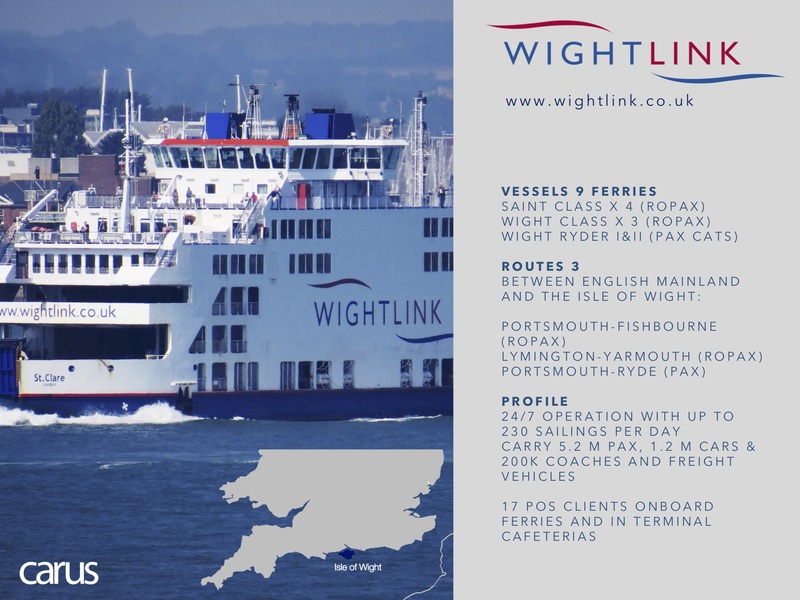 With 82% of public bookings made via its website, leading Solent ferry operator Wightlink needed to provide a robust and reliable online tool for its 5 million-strong customer base. To meet the scale of its requirements, Wightlink wanted to work with a well-established technology partner who would provide a future proof, flexible solution which could cope with the vast amounts of website traffic booking onto its 48,000 crossings a year. 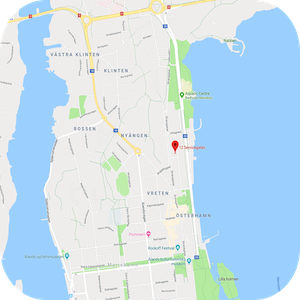 Carus Reservation ticked all of the boxes, providing Wightlink with a stable base to operate a reliable, streamlined and efficient business operation. 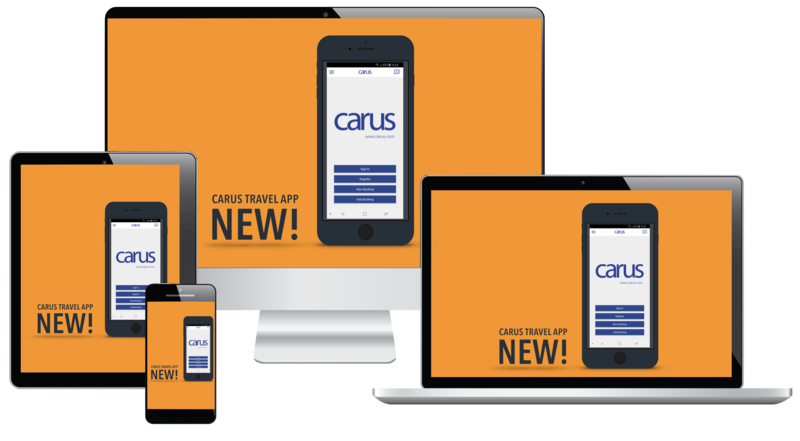 Carus had the right expertise, technical tools and innovative approach to ensure Wightlink could continue to meet its customers’ high expectations, now and in the future.